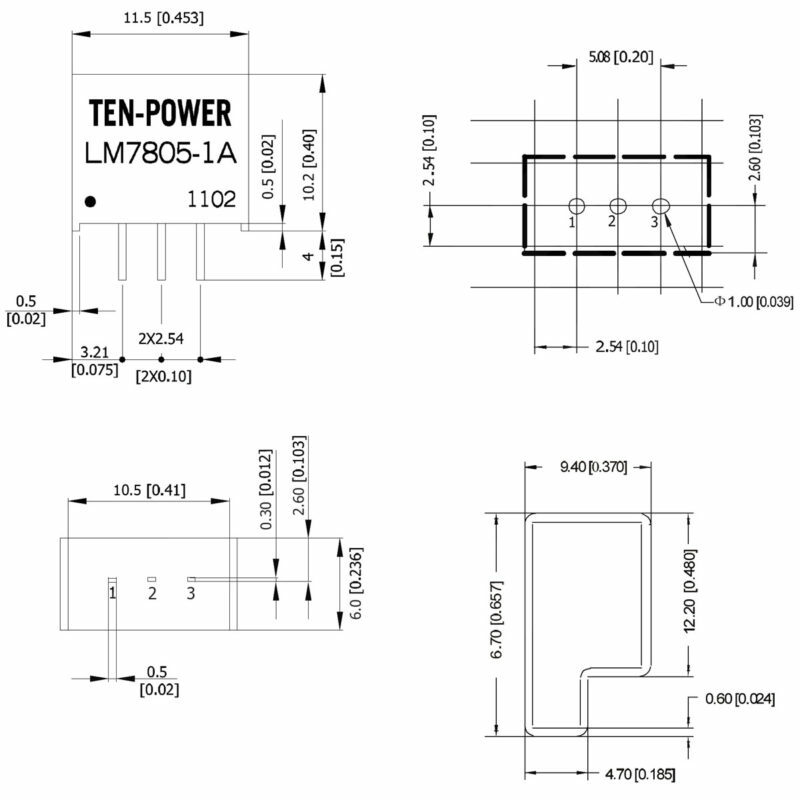 SKU: SC-VR-S7805 Category: Voltage Regulators Brand: Ten Power. 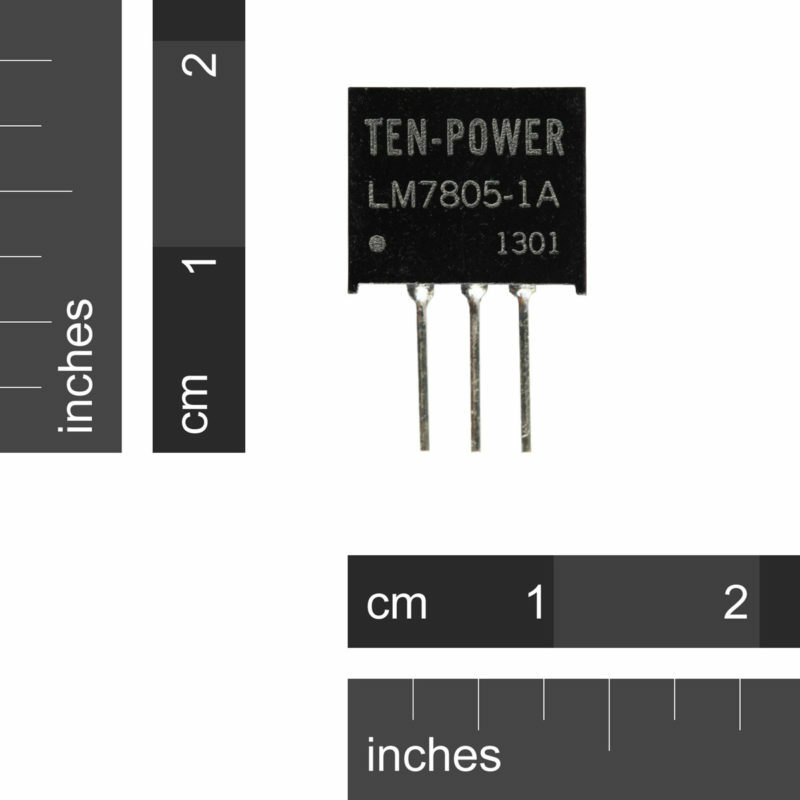 These are a 5V switched-mode high efficiency power supply in an ultra compact package. 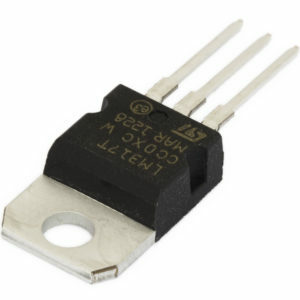 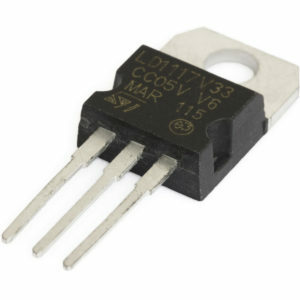 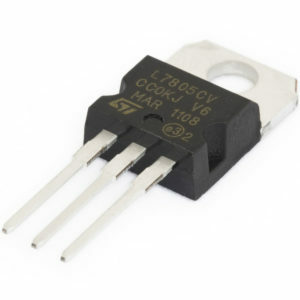 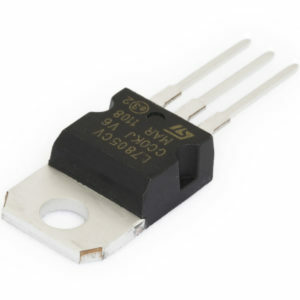 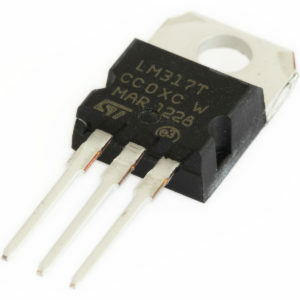 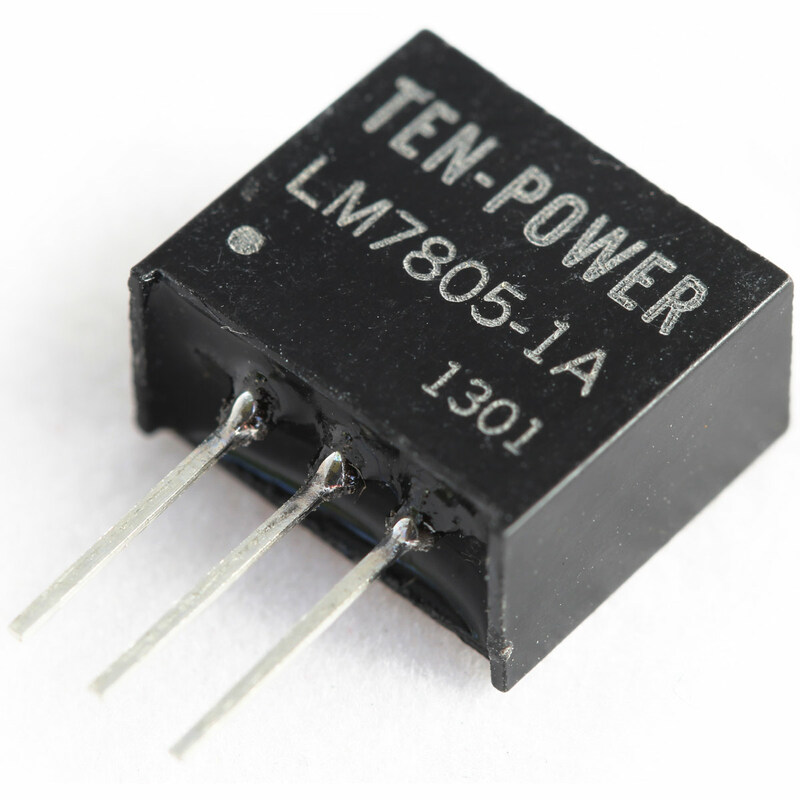 Use them just as you would use a L7805 Voltage Regulator. 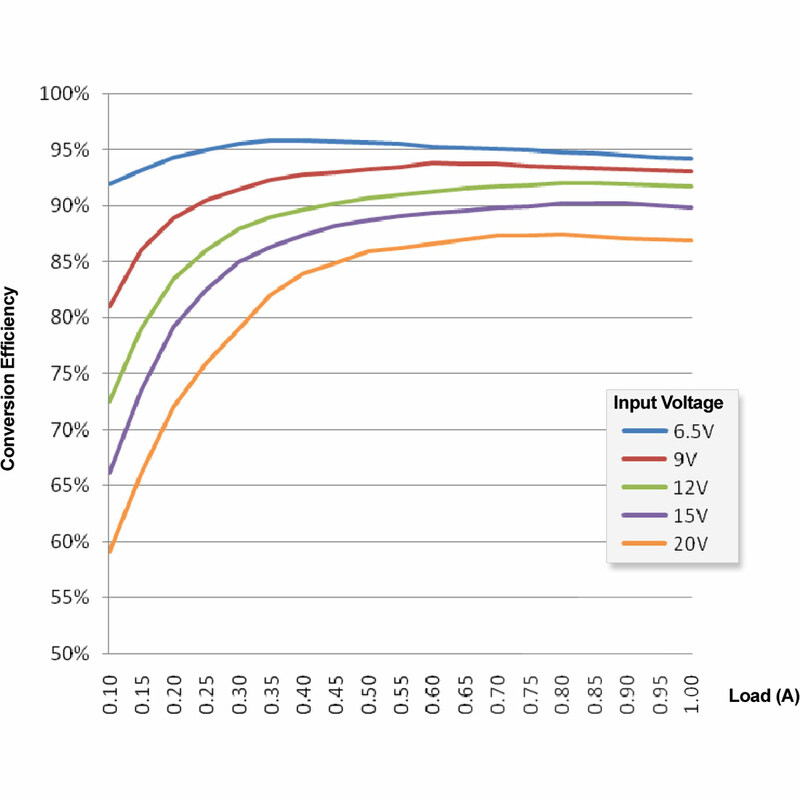 The only difference being that they run extremely efficiently (up to 96%).